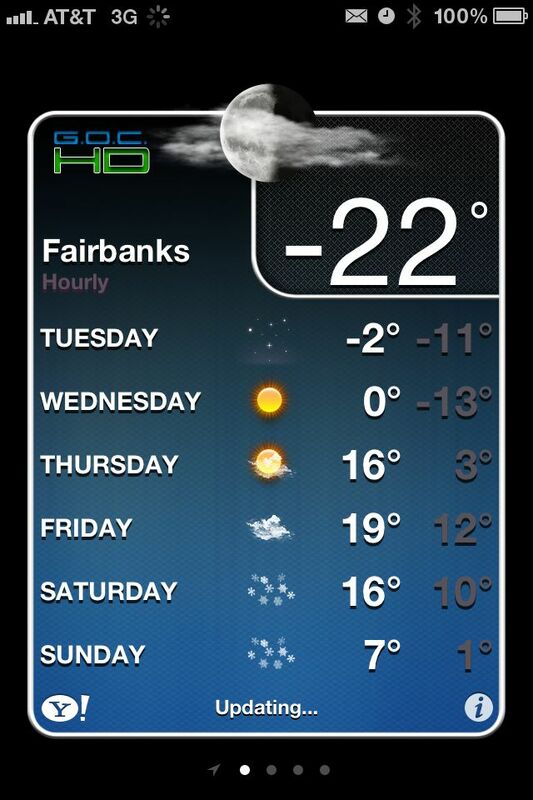 Winter temperatures have actually arrived in interior Alaska. Not much snow yet but enough to ski on (barely). This morning at 7:00, the line at my polling place was practically out the door. I was pleasantly surprised to see that the entire line of cars in front of me from the Steese Highway all turned into the shopping mall where the polls for two districts were set up. There were political sign wavers on the highway and they seemed to choose the worst place to stand like in the middle of curves or on the center islands of the highway. I don't know what they are thinking. But I applaud them for being dedicated enough to their candidate to be outside at these temperatures. Poll wavers at these temps... talk about dedication. You have no right to complain if you don't exercise your right to vote! Our local radio station (recognizing the American election today) suggested that election day should be a holiday ... provided 80% or more people voted, I wonder if it would get folks out? Those are chilly temperatures for waiting in line. We're lucky that Oregon votes by mail so I dropped off my ballot a few weeks ago. Alaska had 60.42% voter turnout. Way less than what it should be but enough to end up ranking 4th in the country just behind Wisconsin, Maine and Minnesota. I think that options such as Oregon's mail voting and MN same day registration will help a little but most people don't seem to care. In our house, only 50% voted.